Every website is more valuable when it has more visitors, so a good way to get more people to visit your website is to have links from other respected websites. One example is the International Directory of Optometrists. 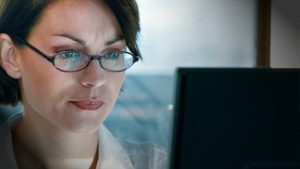 To help eye-care providers, the website linked below offers free links to your business website. 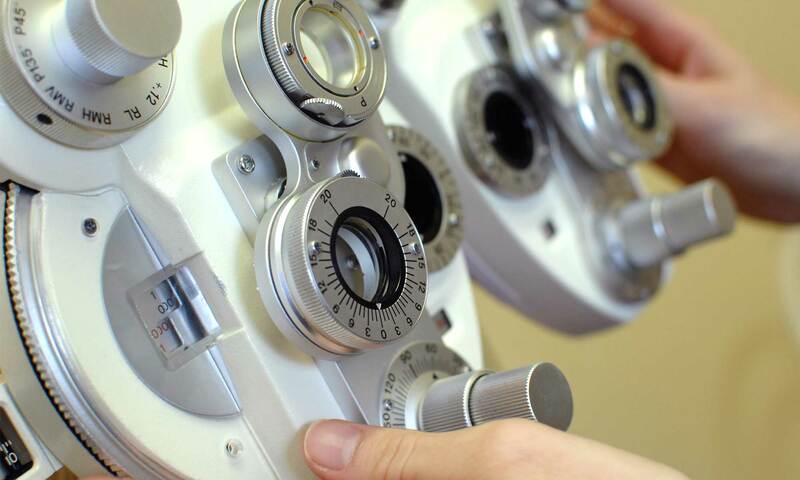 TIP: Add a free listing of your optometry business website to this international directory.